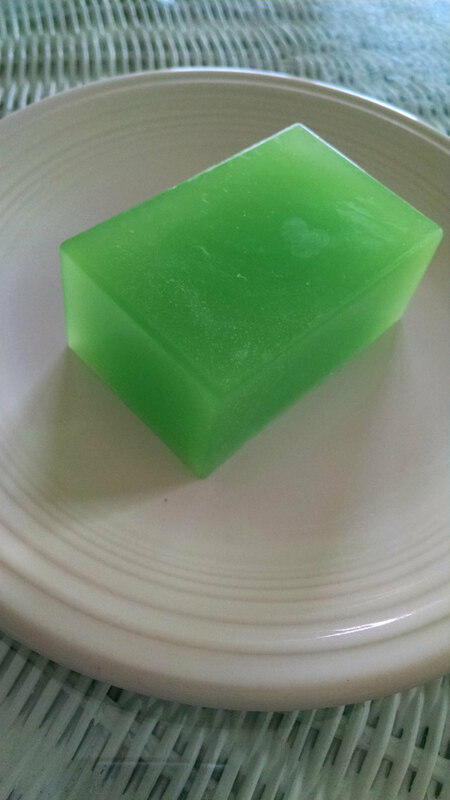 This gentle glycerin soap has lots of luscious lather and will treat your skin with TLC. Wake up with the zing and freshness of wasabi in the morning! This fragrance is a blend of eucalyptus, ginger, mint and a pinch of wasabi. 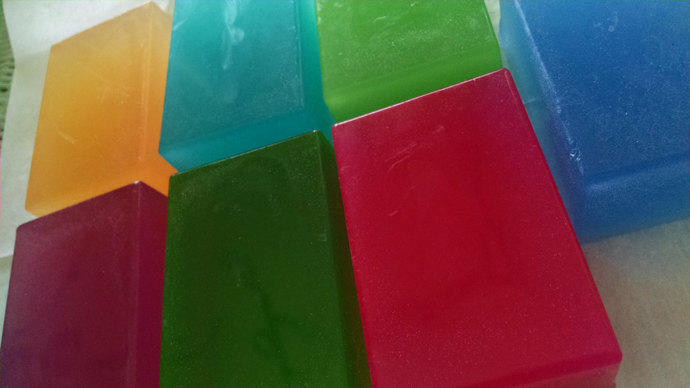 This unique head to toe bath bar will keep your skin clean and soft. This listing is for one 4.8oz. bar of soap. 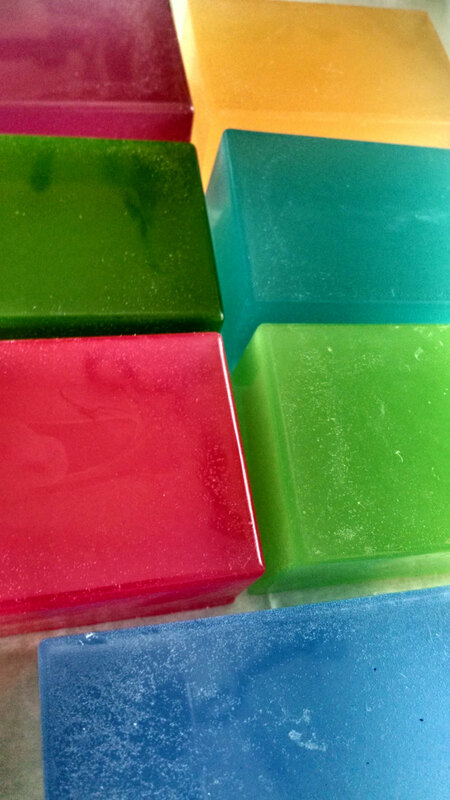 The soap is 2.8" long x 1.8" wide x 1.5" deep.